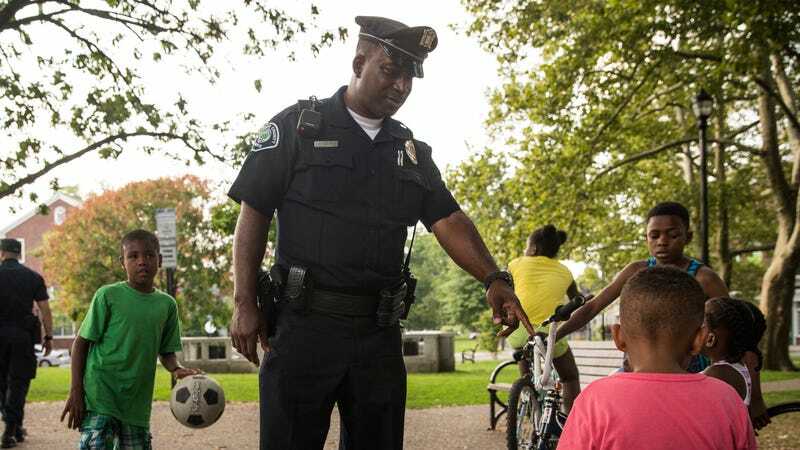 A bill newly passed in the New Jersey state Assembly on Thursday would require schools to teach kindergarten through 12th grade classes on how civilians should interact with police. Critics, however, worry that the bill will stress cooperation over knowing one’s rights. “Placing the onus on individuals, whether it be students or drivers, to take responsibility for their safety during police interactions is, frankly, ridiculous,” Portia Allen-Kyle of the ACLU of New Jersey tells NBC News. Then there’s also the sad fact that a person—particularly a person of color—can comply completely with police and still end up dead, as the recent police killing of civilian Philando Castile in Minneapolis, MN clearly demonstrates. If Assembly bill A1114 is passed through the state Senate, it would likely be integrated into social study programs in 2018.